The sun’s been popping its head around the corner and Bad Language is ready to shine (I’m going to regret using Sun metaphors this early in the year). Hide away from next week’s inevitable downpour and join us for another high-quality night of prose and poetry. Our headliner for Bad Language on April 30th will be Luke Brown, former publisher at Birmingham’s Tindal Street Press. 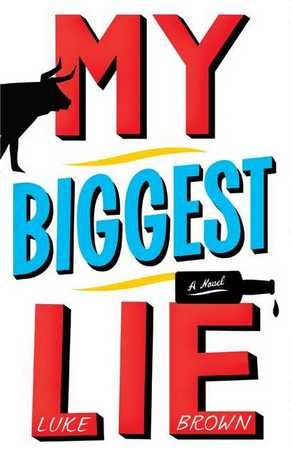 Luke will be reading from his ‘deliciously tricksy’ debut novel, ‘My Biggest Lie‘ published on Canongate.